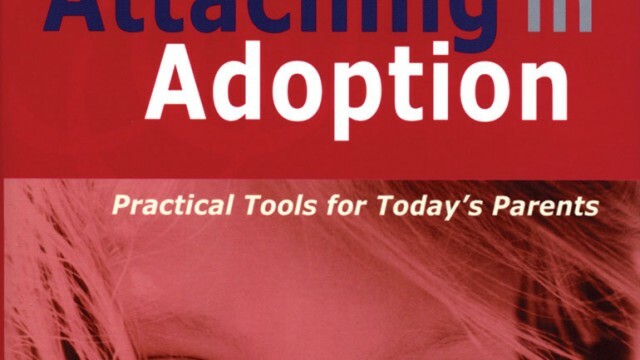 Her expertise shines through in this comprehensive guide (not just for families pursuing a second adoption!) that’s filled with real-life examples and practical advice. Eleanor Sweet, adopted as a baby, is pursuing an adoption with her husband when he backs out at the last moment. Tracing a family tree, sharing a baby picture at show-and-tell. These are common challenges for the adopted child at school, and such simple assignments can stir emotions for a child who has more questions than answers about her birth. When Megan was born, her birth mother, Kendra, planted a tree in her backyard. Every year on Megan's birthday, Kendra decorates the tree and sends photos of it to Megan, in honor of their special bond. 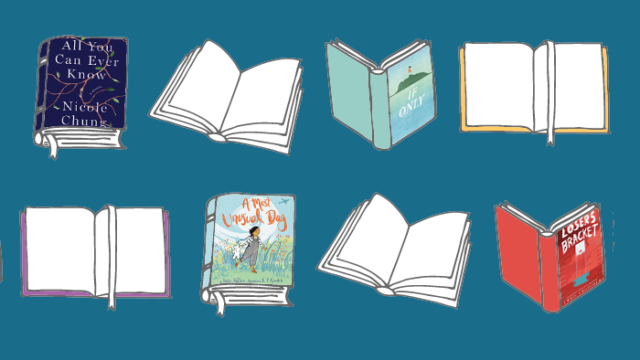 Although the "ABC" concept makes it seem that this would be a book for younger kids, this collaboration between an adoptive mother and her daughter tackles weighty topics. Reactions to Born from the Heart have been mixed. [Book Review] Can I Tell You About Adoption? The narrator, Chelsea, adopted from foster care, explains what adoption means and how it feels to be adopted. The team that brought us Shades of Black: A Celebration of Our Children created another wonderful book with simple text and full-color photos. Let your child know that, through adoption, he or she joins the likes of George Washington Carver, Marilyn Monroe, John James Audubon, Aristotle, and others. You would expect a memoir of motherhood and adoption by a comedian and former SNL cast member to be funny.